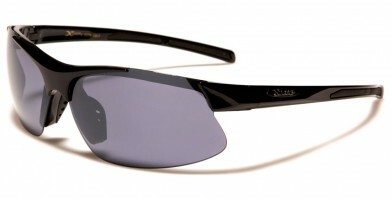 Semi-rimless sunglasses make a fashion-friendly statement, placing emphasis on the brow bone and less attention to the area below the eyes. 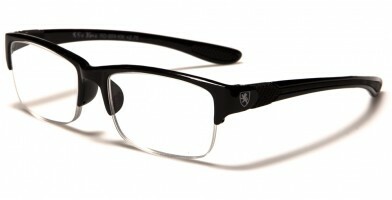 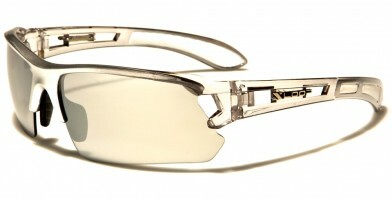 Today's semi-rimless styles are made from a variety of materials, including metal and plastic. 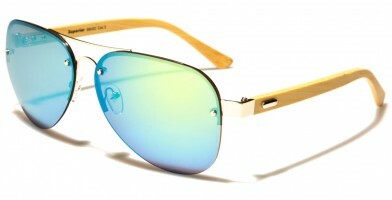 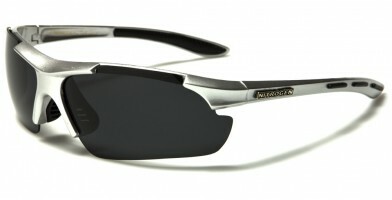 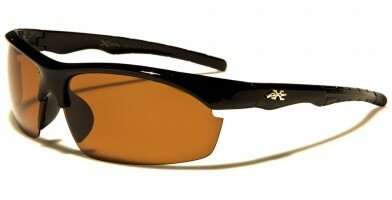 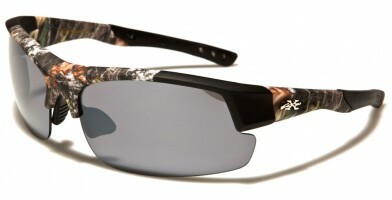 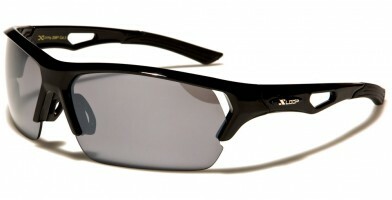 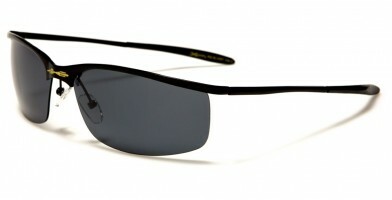 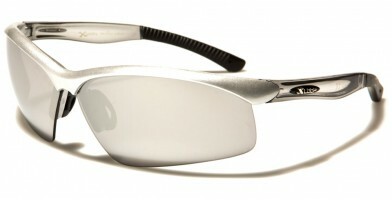 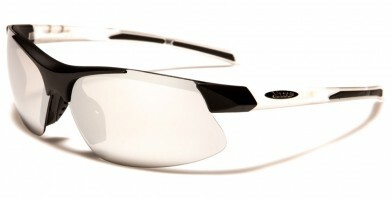 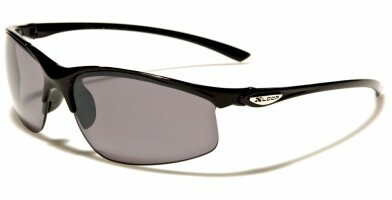 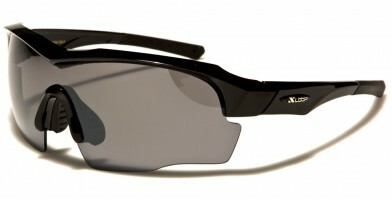 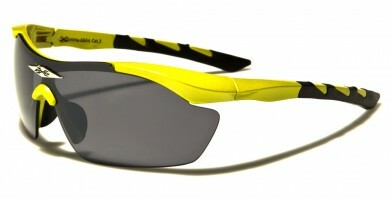 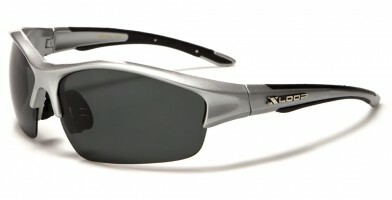 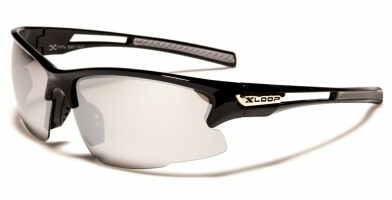 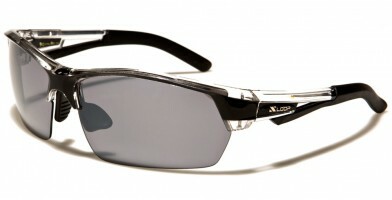 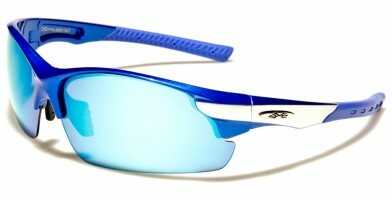 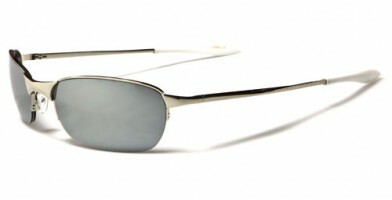 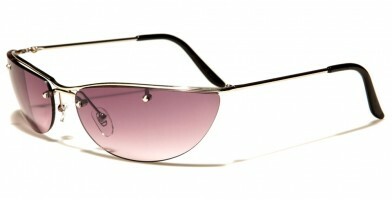 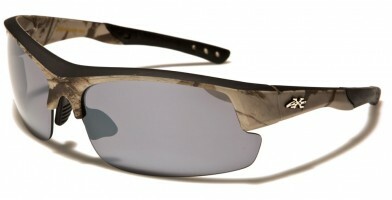 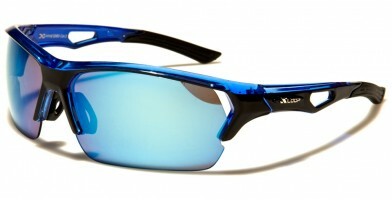 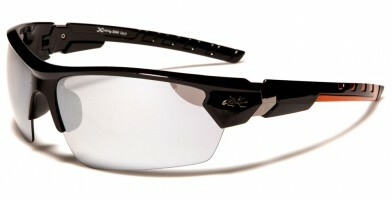 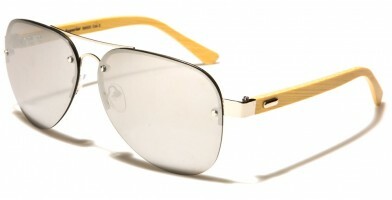 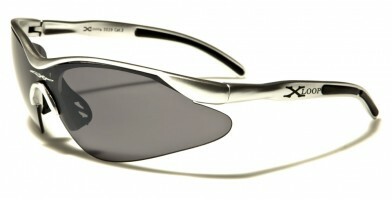 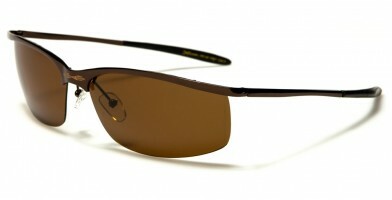 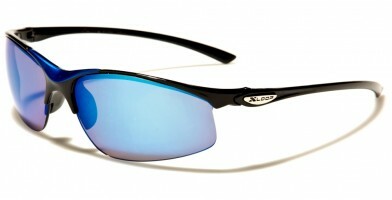 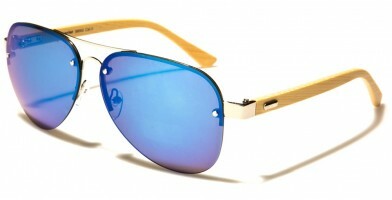 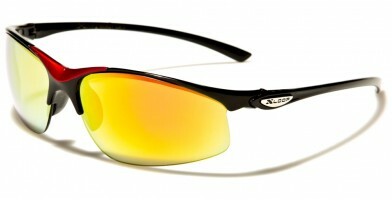 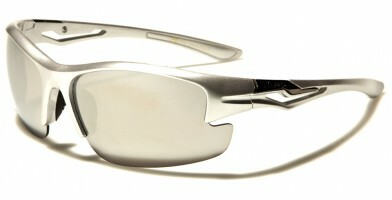 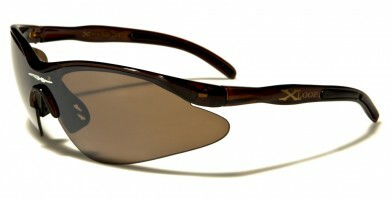 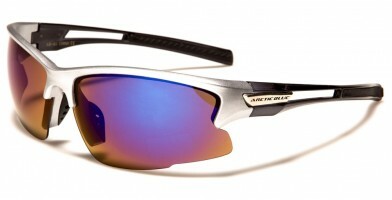 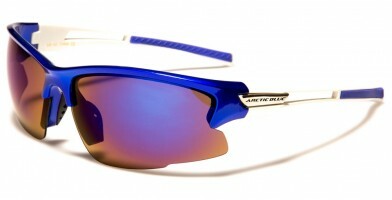 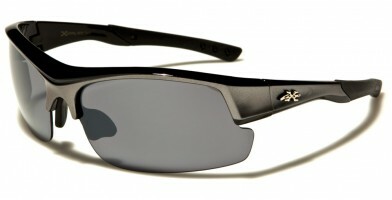 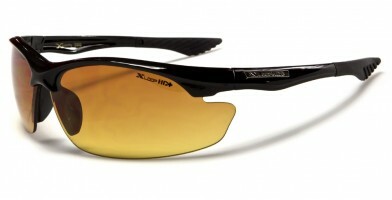 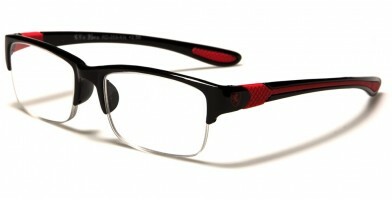 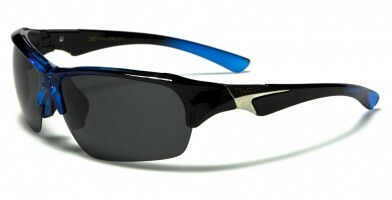 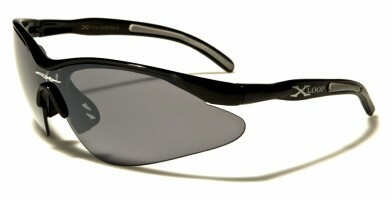 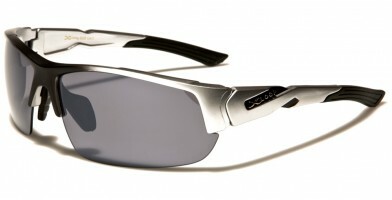 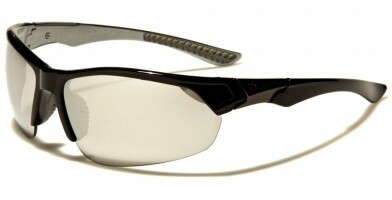 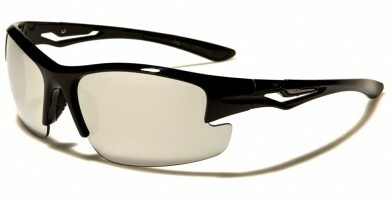 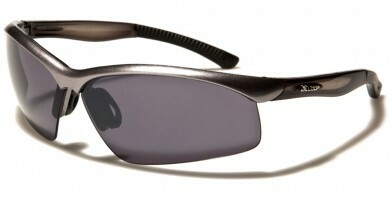 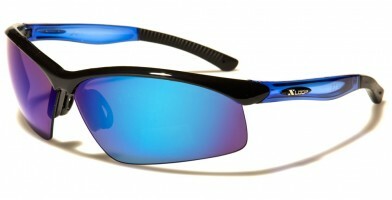 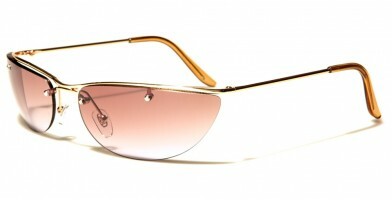 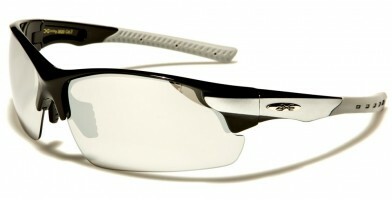 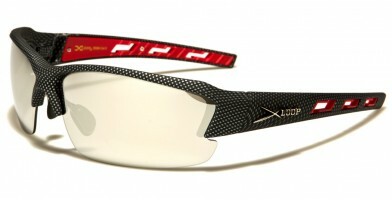 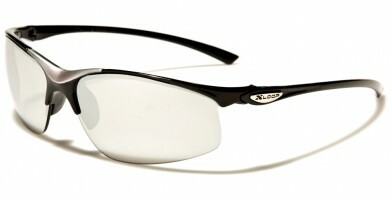 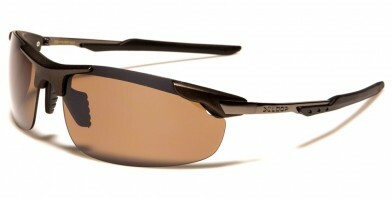 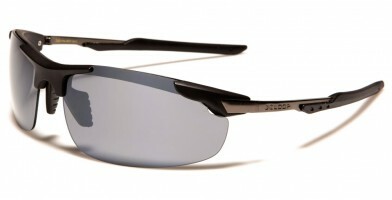 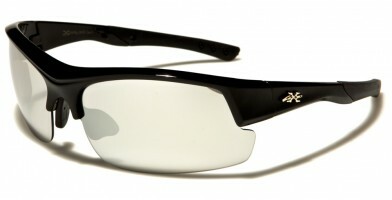 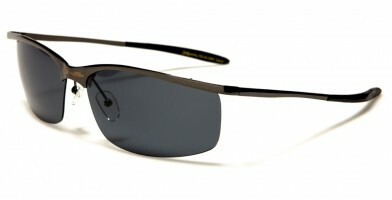 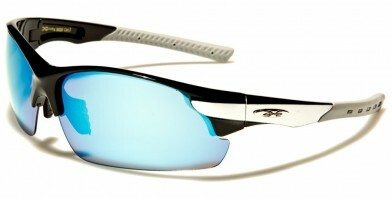 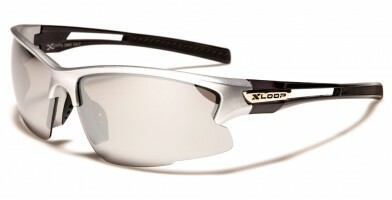 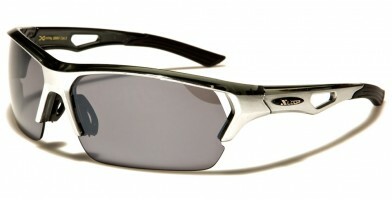 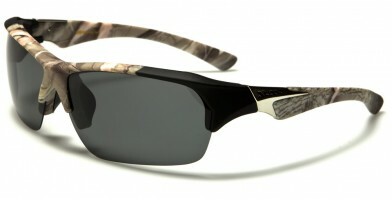 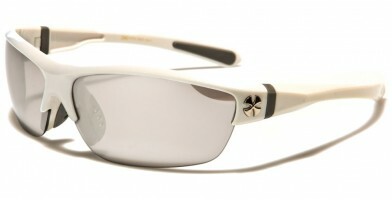 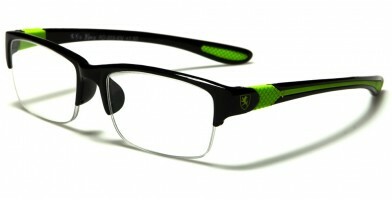 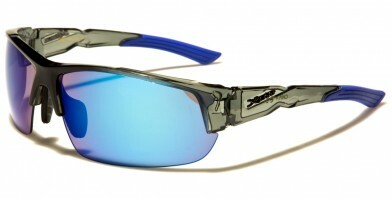 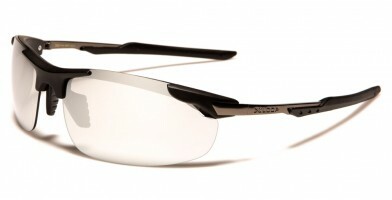 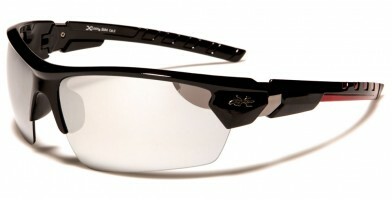 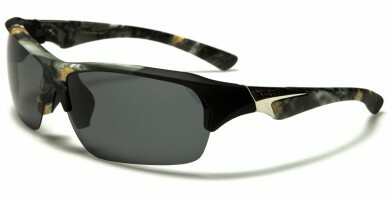 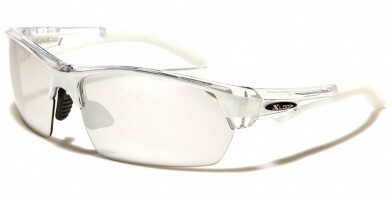 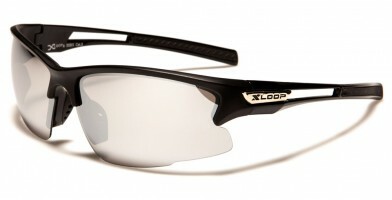 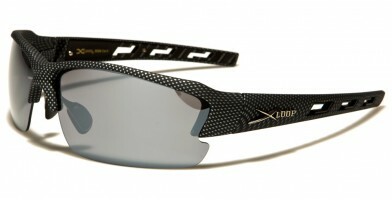 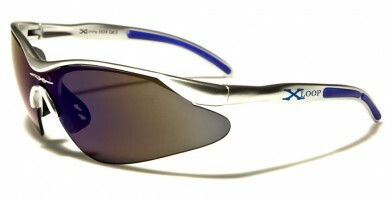 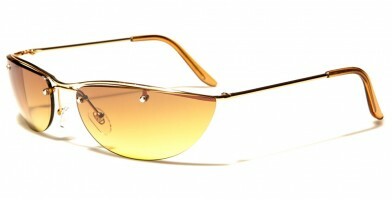 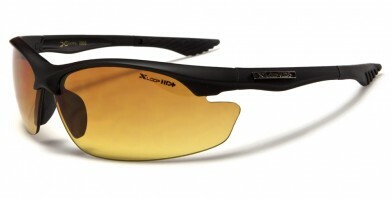 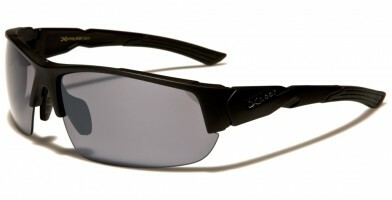 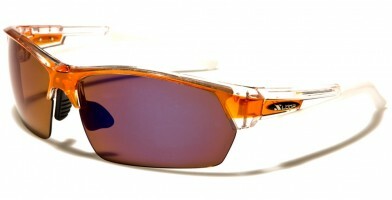 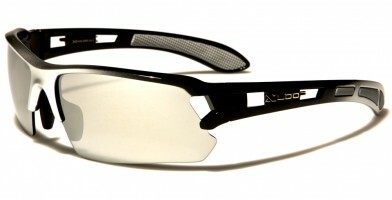 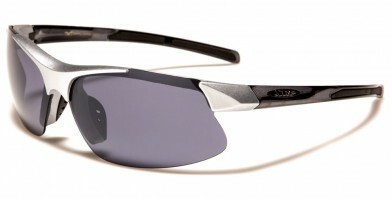 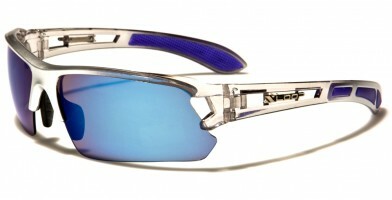 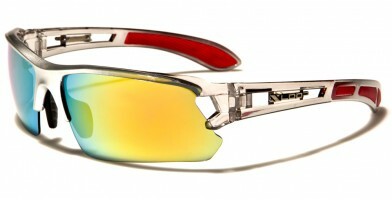 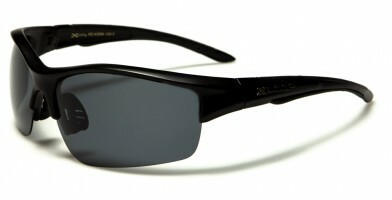 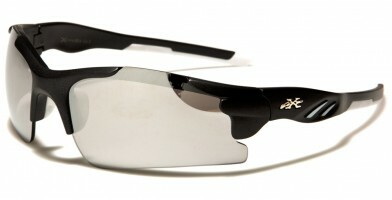 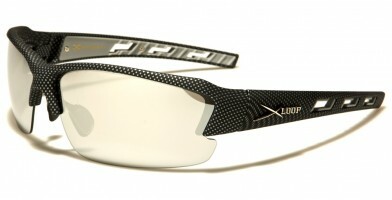 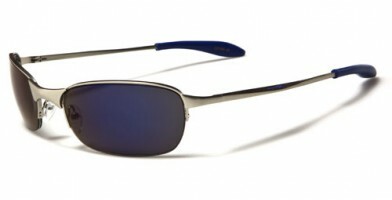 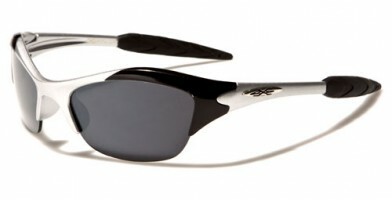 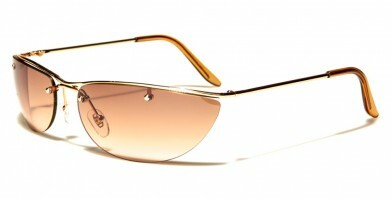 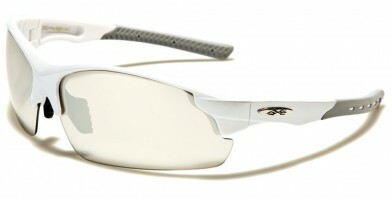 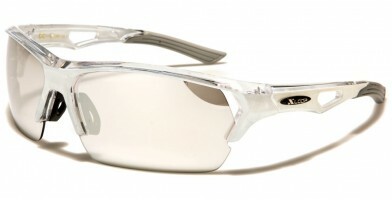 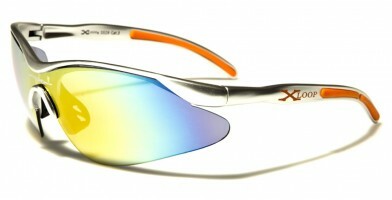 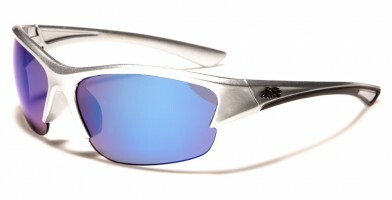 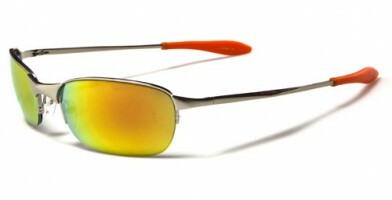 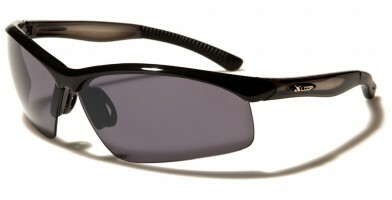 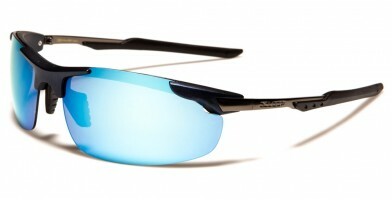 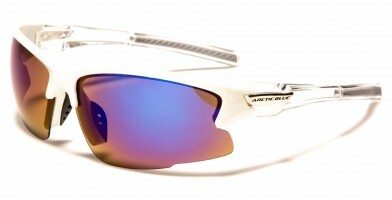 Popular semi-rimless brands sold in bulk include Arctic Blue, Khan, VG and X-Loop. 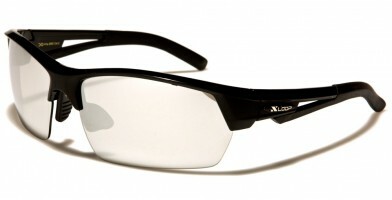 Semi-rimless designer glasses are trendy with both genders and make fashionable statements, as well as being comfortable for everyday activities, including driving. 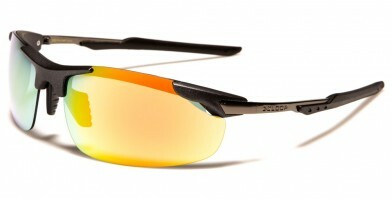 Lens colors include gray, blue, green, black, orange, multi-color, yellow, brown and others. 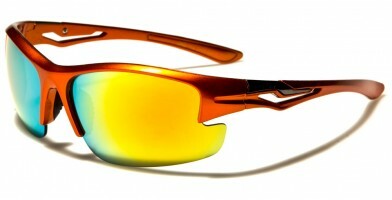 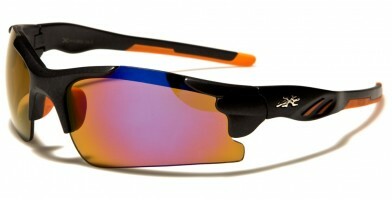 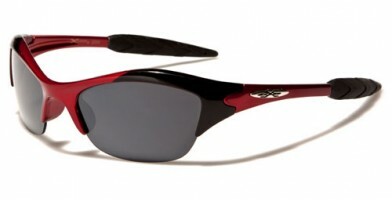 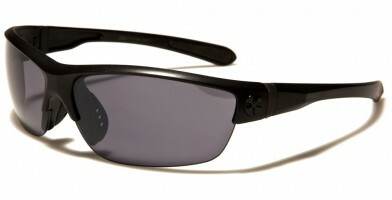 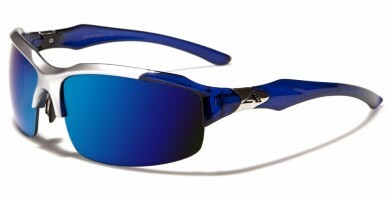 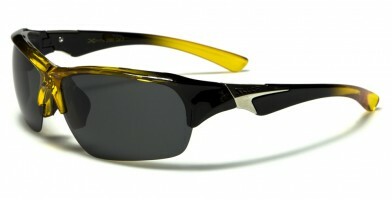 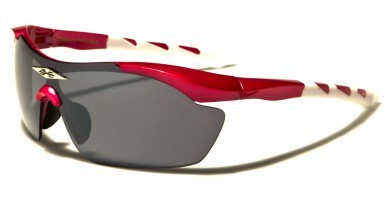 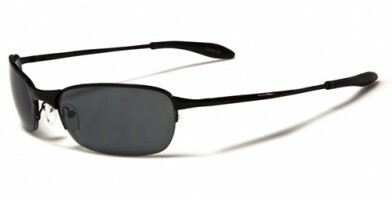 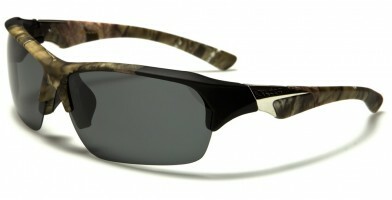 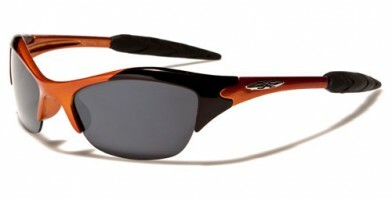 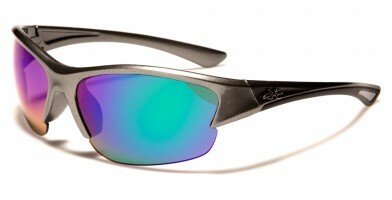 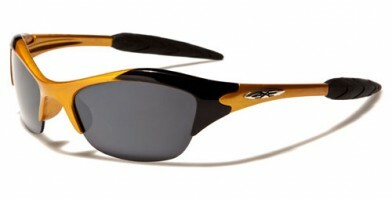 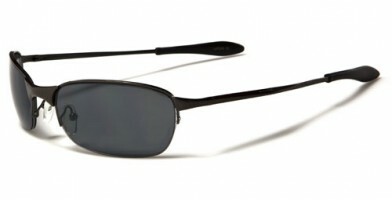 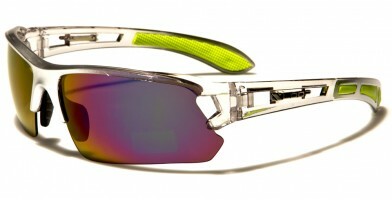 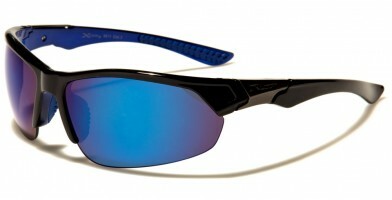 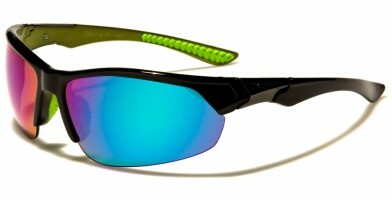 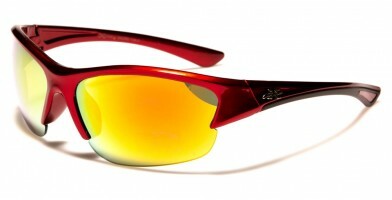 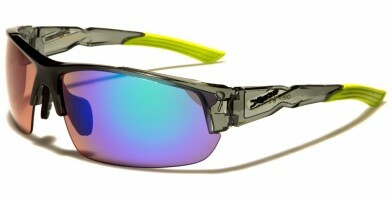 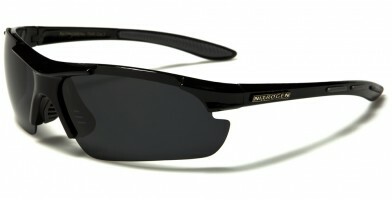 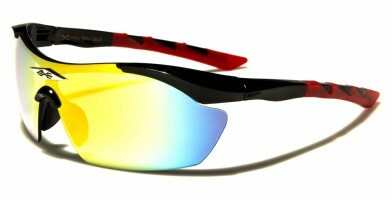 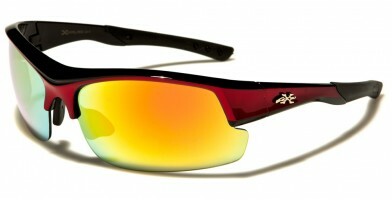 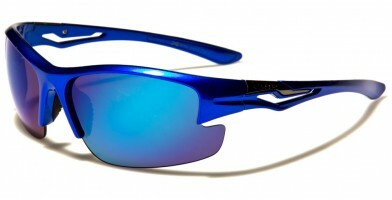 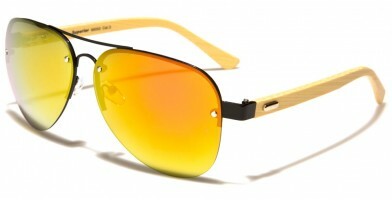 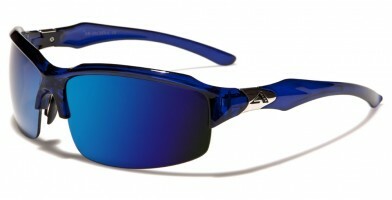 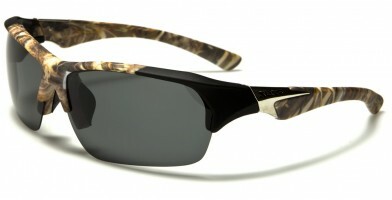 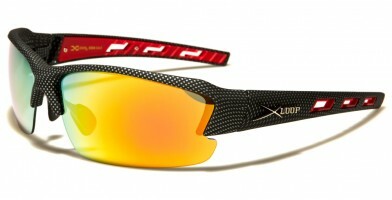 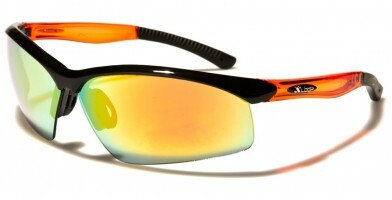 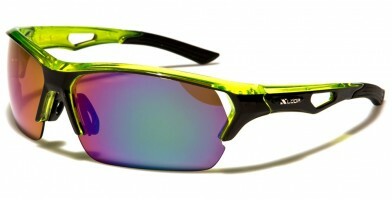 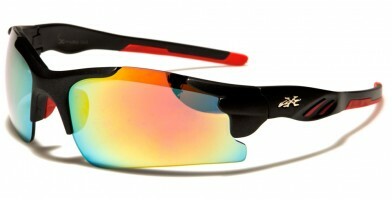 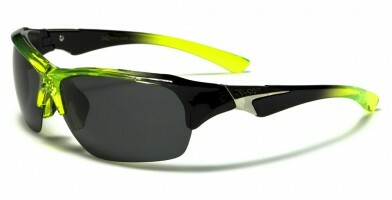 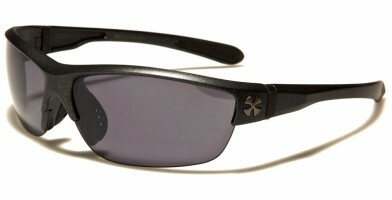 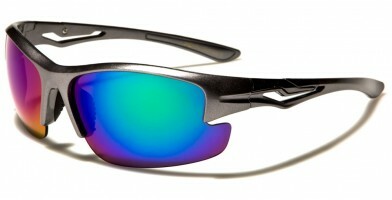 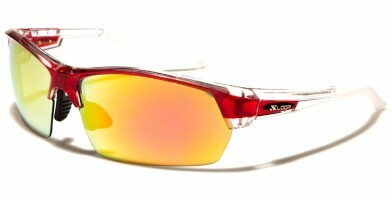 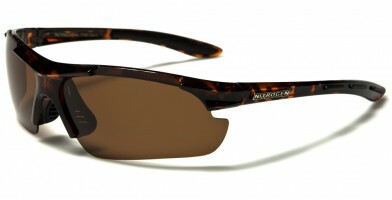 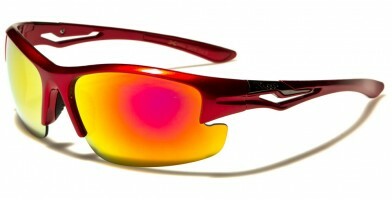 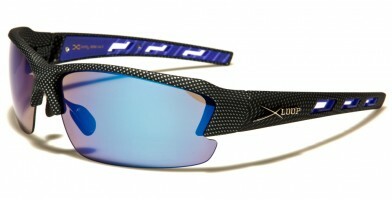 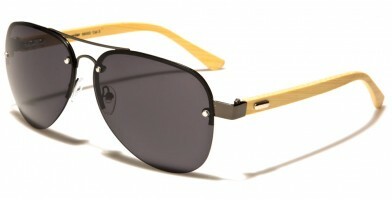 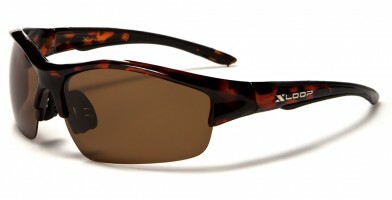 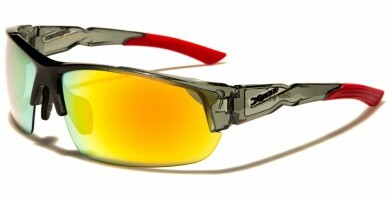 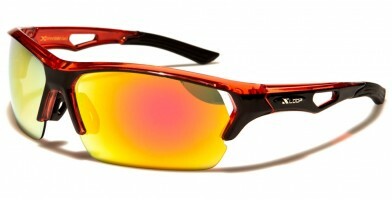 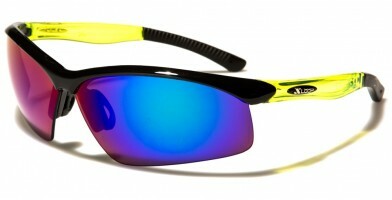 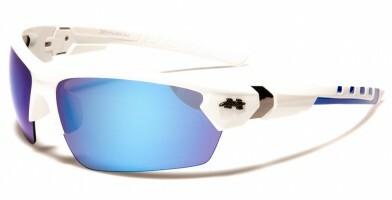 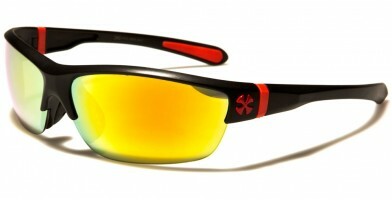 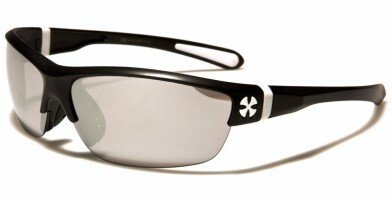 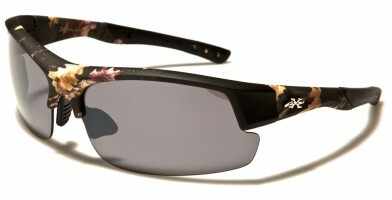 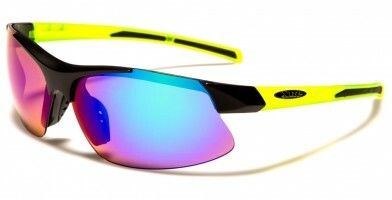 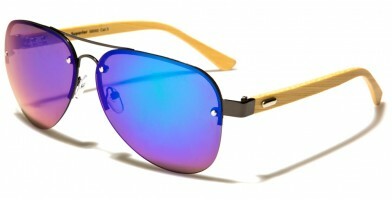 These are popular wholesale sunglasses for retail establishments.